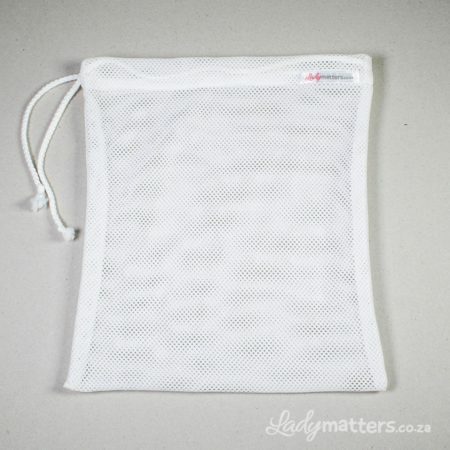 Lady Matters Laundry Mesh Bag, for storing and washing your cloth pads. Lady Matters Mesh Laundry Bags are perfectly sized for keeping all your cloth pads together in one place. 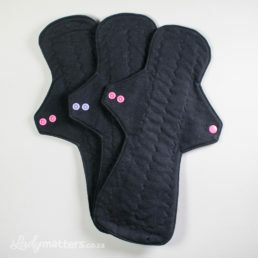 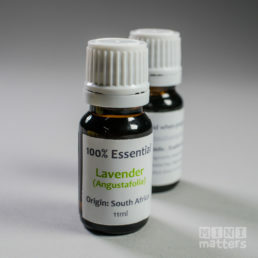 Store them in the bag for wash day, or wash them in the bag to protect them in your washing machine.